Cathedral Park Jazz Festival, the Longest-Running, Free Jazz Festival West of the Mississippi, Returns for its 37th year. The Cathedral Park Jazz Festival returns for its 37th year under the St Johns Bridge in North Portland. Hosted by The Jazz Society of Oregon, this three day event will feature a line-up of jazz, blues, R&B, and soul performances beginning on Friday, July 14 at 5:00 pm. And as always, it is a free event, completely run by volunteers and is it is the longest-running community event in the Greater Portland area. 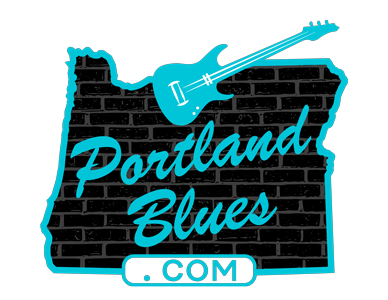 Friday night is always blues night at the festival, but make plans to attend the full weekend for fun in the sun while listening to some of the best musicians in Portland.